Click/tap here to find the best Dover, Tennessee home inspector for your needs! 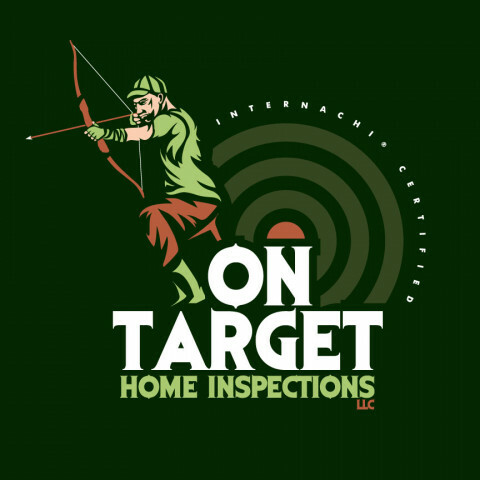 On Target Home Inspections, LLC is committed to serving you, our customer. Our business is built on trust, integrity and ensuring you have the information you need about one of the largest investments you’ll make. Choosing the right home inspector can help ease your stress and give you peace of mind. We will help you make sure your investment is secure. First and foremost we specialize in General Residential Home Inspections. Our primary clients are home buyers that just made an offer on a home. They are looking to ensure they are getting a home in good safe working order before they buy it. We are first time home buyer friendly. We’ll take the time to explain how your home works and explain any issues we may find with a home. We have your best interest in mind. We offer Real Estate Pre-Listing Home Inspections for sellers that want to know the current condition of their home before they list it. This gives the seller the opportunity to make any corrections to their property before they sell so there are no surprises during negotiations. We are certified in manufactured, mobile, and modular home inspections. Yes! Even manufactured homes can receive quality home inspections! We are certified for Infrared (IR) Thermography. IR technology allows us to see differences in temperature to determine if there are issues such as water leaks, moisture intrusion or energy loss while looking at an item in a home inspection. We are FAA Certified for commercial drone use. We prefer to physically inspect roofs during our inspections, however some roofs are simply too steep to safely walk on to inspect. Our drones have built in safety features that will not allow them to make contact with the roof. We are still able to get the high definition video and photos needed to inspect roofs for defects. We will travel to remote rural areas. One complaint we have heard amongst home buyers that previously bought a home in the countryside is that either “home inspectors will not come out this way” or “it takes too long to schedule a home inspection out here”. We are more than comfortable heading out to the rural areas for home inspections. Buyers Inspections, Per-listing Inspections, Rental Inspections. 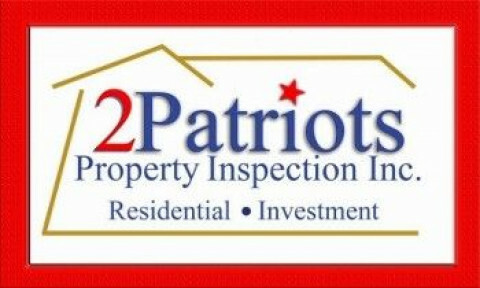 Complete residential home inspections for prospective buyers,sellers,or homeowners. 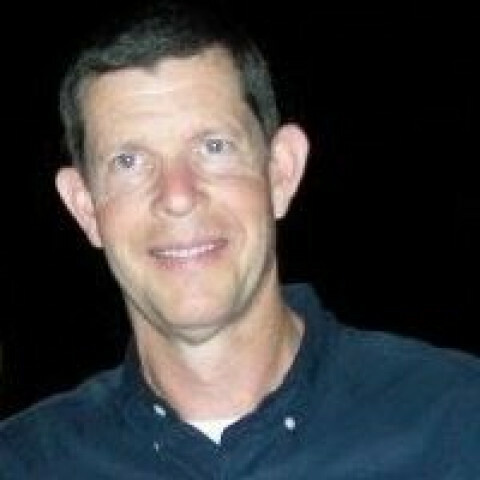 Steve Traylor is a Franklin home inspector providing unbiased, accurate and thorough home inspections in Franklin and the surrounding areas. Mr. Traylor owns and operates A+ Home Inspections dba A+ Services, LLC. Steve Traylor has been inspecting homes for more than 26 years, and throughout that time he has provided accurate, informative and reliable information to home owners and home buyers throughout the greater Franklin area. Steve Traylor has a degree in Construction Engineering Technology, where he graduated with a 3.83 out of 4.0. He worked for a large architectural/ engineering firm right out of college, and then was a builder for 15 years. He passed the National Home Inspection Exam. He does each inspection personally, so he knows it is done right. He usually only does one inspection a day, so he has plenty of time to do it right. He does not advertise. He has built his business on word-of-mouth referrals only, and still has to turn away many inspections, because he inspects each home like he was buying it for himself. Steve Traylor is always thorough and enjoys taking the time to inspect the home with the client, to answer questions, and to give advice about repairs. Mr. Traylor is a field-experienced inspector and follows national standards as well as those of the State of Tennessee and ASHI (American Society of Home Inspectors). When you need a home inspection, dont hesitate to call A+ Home Inspections dba A+ Services, LLC. If you own your home, Steve Traylor will give you a cost and commitment-free consultation. 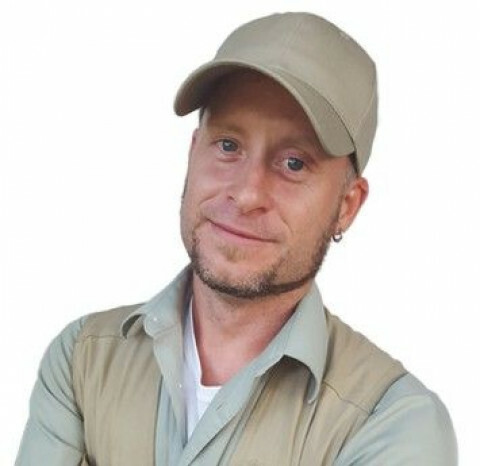 Trust Steve Traylor to tell you nothing but the truth about your home. Come talk to A+ Home Inspections dba A+ Services, LLC today, and learn more about how Steve Traylor can help you. Construction Engineering degree. Graduated with a 3.83 out of 4.0. National Home Inspection Exam- passed. I do all my own inspections personally, so they are done right. I usually only do one inspection a day, so I have time to do it right. I do not advertise, and I have to turn away many inspections. I provide a professional typed report and digital photos the same day. We are also certified through NEHA (National Enviormental Health Association) to perform professional radon testing using CRM's (Continuous Radon Monitors). Tennessee Home Inspectors is extremely knowledgeable of residential building sciences and very professional in conduct, business principles, and ethics. Our primary goal is to provide our clients with an understanding of the property conditions at the time of the home inspection. Our narrative inspection reports are rich in photographs, exceed state standards, and are among the best in the industry. Your home is a big investment. So why take a chance with an unqualified home inspector? 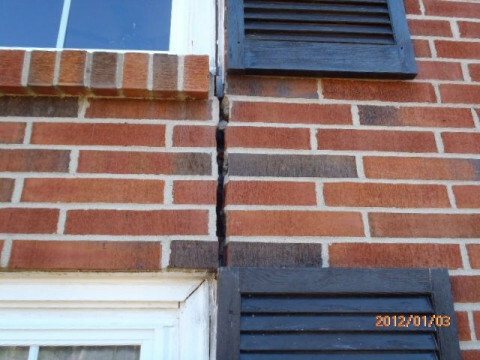 Nashville Home Inspection will spend the time necessary to thoroughly inspect your home. Our inspection includes a 100 point checklist and is performed by a certified professional. 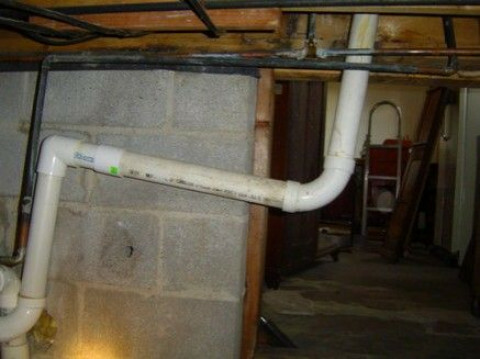 We inspect your home from basement to attic and all points in between, then provide you a detailed inspection report. 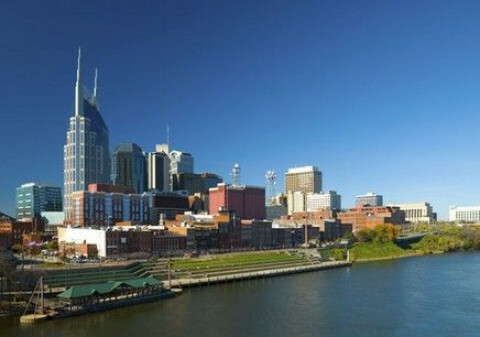 Nashville Home Inspection also offers attractive pricing so there's no need to wait. All of our inspectors are TN licensed. At BJK our primary goals are to provide you with the most comprehensive inspection, provide you with a detailed report to enable you to make an informed decision about a property, and to suggest ways for you to protect your investment. Above and beyond your typical home inspection, our insured professionals use the latest high-tech and sophisticated metering devices and digital gauges, to give you the most accurate and precise inspection of your home's vital components and operating systems. We also provide you with the most comprehensive multi-page narrative report including pictures of defects, areas of concern or problems detected so you have all the detailed and vital information about your new home, not a check box report. We encourage clients to be present to receive maximum benefit. We invite you to accompany the inspector, so he can answer your questions and explain the significance of our findings. We can also answer questions about the feasibility of intended changes. Our state-licensed home inspectors are trained to be familiar with a wide variety of situations. We believe that consumers have the right to expect the highest standards of thoroughness, fairness and effectiveness from their home inspector. HABITEC provides home and commercial building inspections, radon testing, mold assessments, and water quality assessments in Nashville and Middle Tennessee. Please call us at for more information. Thank you! If you are in need of good home inspection in the Middle Tennessee area or have questions about the inspection process, contact UltraSound Home Inspections. We have been protecting buyers in the Middle Tennessee area since 2004 and will help you avoid buying a money pit. We will take the necessary time needed to explain each issue found so you will have a better understanding of any possible expenses that may be involved in correcting your new home. Within a few hours of the inspection you will be provided a comprehensive computer generated report with digital photos that clearly addresses all of the issues we discussed and that were found. Dont wait, visit our website today and schedule online or give us a call. Well give you the peace of mind you deserve. Comprehensive Building Inspections by Professional Engineers. Residential Structural, Insurance and Commercial inspections. Reserve and Transition Studies for Home and Property Owners Associations.